This perfect full lace wig is Hera custom 18inches #2 wavy Black Gold European virgin hair glueless full lace wigs with 4"*4" silk top. 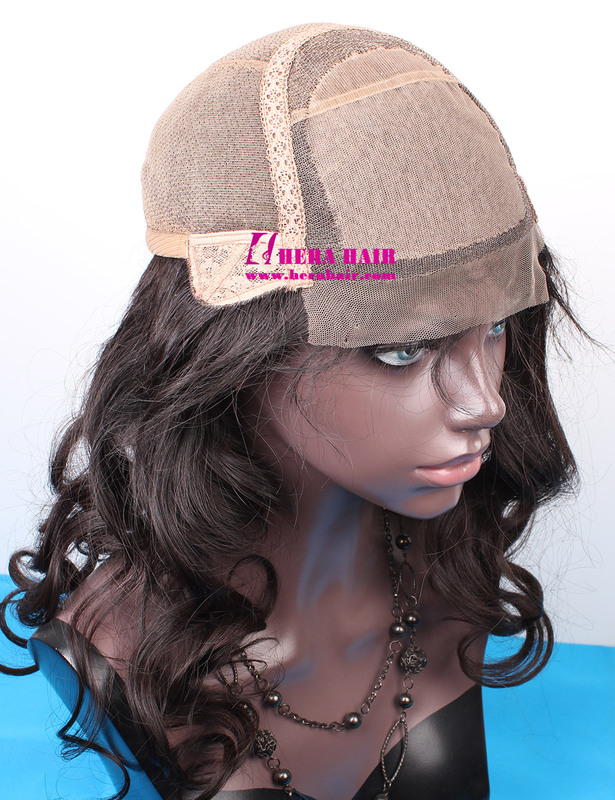 Have you ever seen this perfect & natural shine European hair full lace wigs? 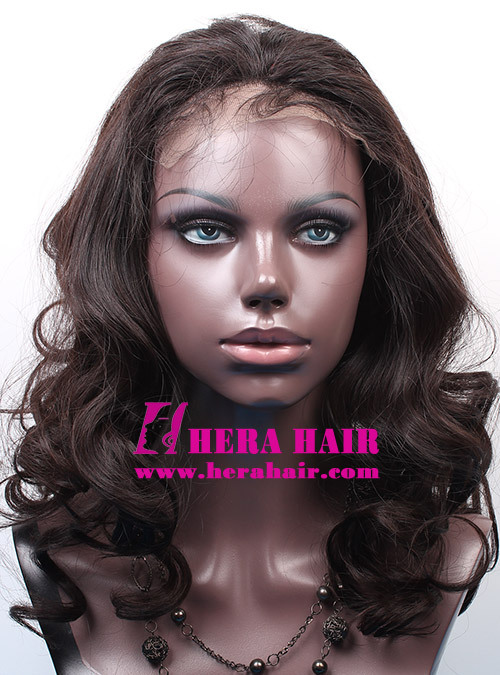 This custom full lace wig is made of Hera's Black Gold European Virgin hair materials. 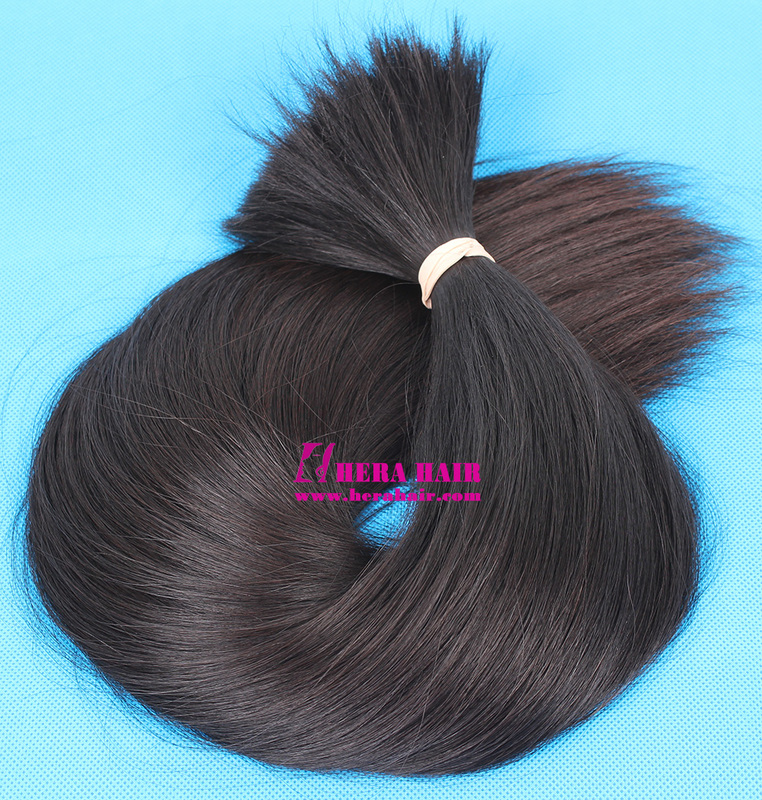 The Black Gold European virgin hair is Hera's toppest quality hair materials, which should be the best hair materials could be found in China and first class qualtiy in the world. Before, we only use this kind black gold European virgin hair for Jewish women wigs but from 2015 we start to use the Black Gold European virgin hair for custom full lace wigs & custom lace front wigs. 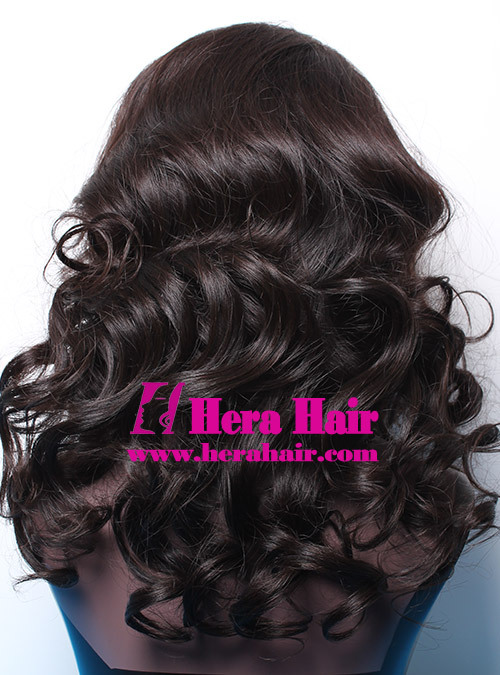 Because many top customers love Hera's Black Gold hair quality very much and they need this quality hair. 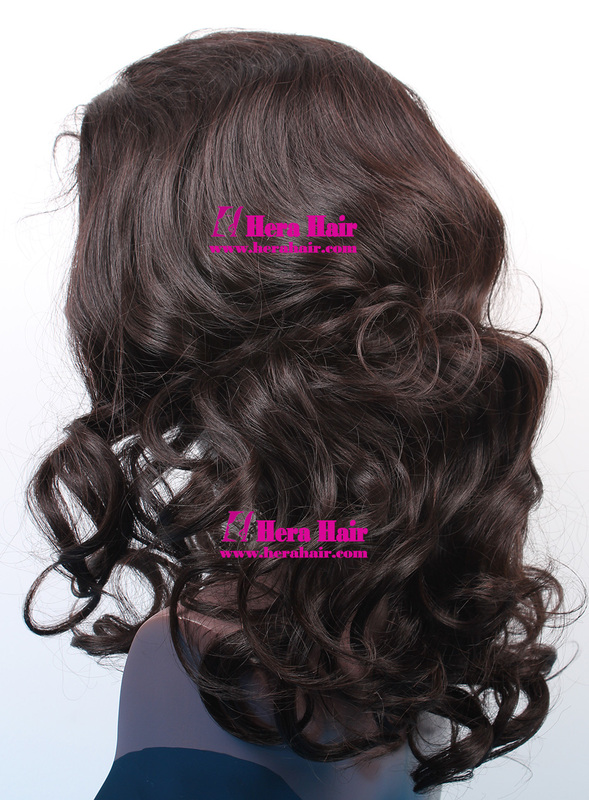 Black gold European hair's main character is life, healthy, very thin, with completely cuticle, so the hair could last longer time, which one of our our Australian customer ordered one wig wear two years. You can see each hair shining naturally. We take some bigger pictures on the bottom of page so you can see more difference by pictures. 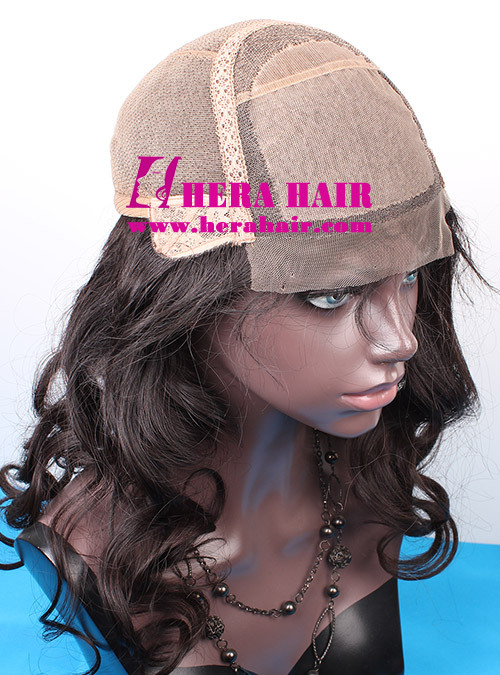 In fact, the pictures can't show the hair's real status completely, so you'd better to order one sample. We also wholesale this Black Gold hair bulk for hair braids. 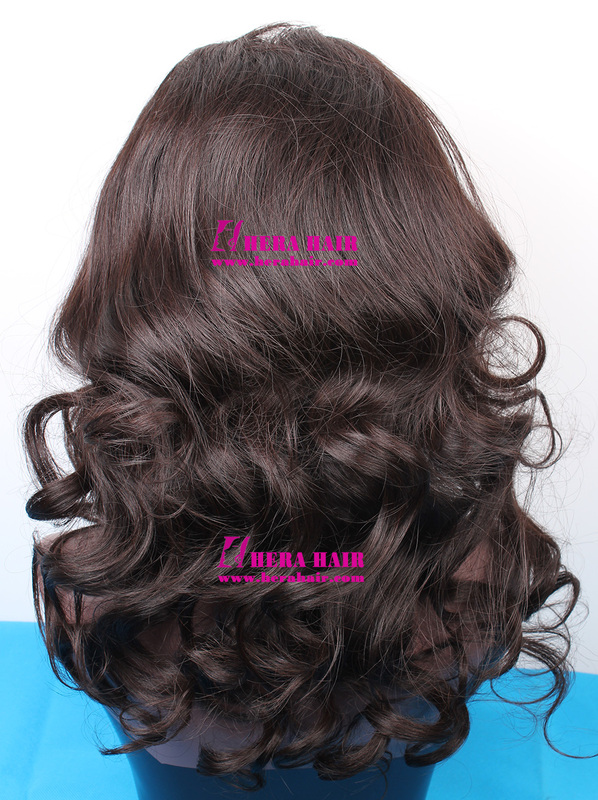 The Black Gold European hair mainly used for custom full lace wigs and custom lace front wigs for top customers because the Black Gold European hair's price is too expensive, which is about twice price than our regular European virgin hair materials. Hair is the soul of beauty and Black Gold European hair is the Queen of hair. If your budget is enough, you should order one Hera custom Black Gold European hair full lace wigs. Because the Black Gold European hair is not only loved by women, men love that also. Seeing is beliving. If you want to order Black Gold European hair full lace wigs, please send all your requirement to sales@herahair.com and we will find the best solution for you.